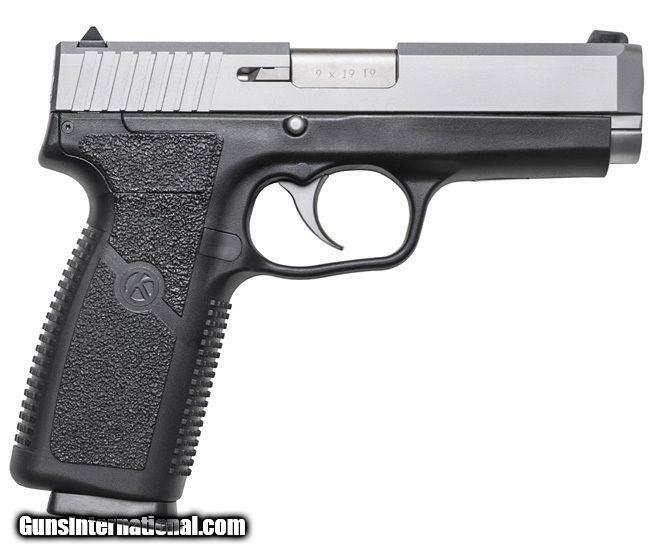 Kahr Arms is an American Owned and Operated Company with their corporate office located in Blauvelt New York. Kahr prides themselves on offering high quality American Made Firearms with excellent workmanship and components. Shooters enjoy Kahr Arms excellent CHL Firearms that are easy to conceal, a joy to shoot, and handle recoil nicely. Speaking of Concealed Carry - Kahr Arms are snag free and are DAO so there are external safeties to get in the way in a defensive draw situation. Explore Kahr Arms and Support American Firearm Manufacturers. 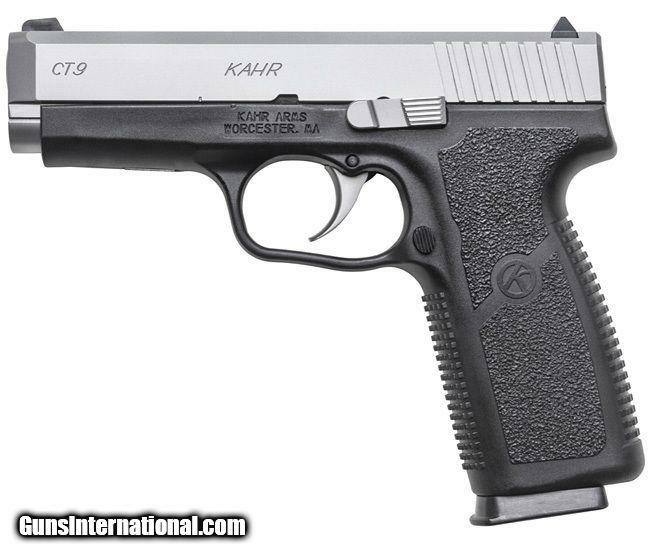 The new Kahr CT9 is the perfect choice for everyday carry. Made from impact resistant polymer, the frame features a textured surface for a solid grip and control. An 8 round capacity and weighing in at approximately 20 ounces, the CT9 packs a punch without slowing you down. Designed for concealment, the CT9 is compact with an overall length of 6.5" and snag-free rounded edges for a smooth, unhindered draw. A rugged stainless steel slide with a matte finish reduces glare and rear serrations make manipulating the CT9 simple and easy. Compact, lightweight, and reliable; the Kahr CT9 is the ideal balance between power and size, giving you a pistol you need and nothing you don't. IF YOU ARE INTERESTED IN PURCHASING THIS ITEM, PLEASE COMPLETE YOUR ORDER BY REFERRING TO THE "SELLER'S INFORMATION" ABOVE. If you are paying by credit card, add 3% to the total cost of your purchase. If your purchase is being paid by cash, money order or certified check this fee does not apply. All firearms ship for a flat rate of $30.00 unless otherwise stated. Payment Types Accepted: Only USPS money orders and US bank issued cashier's checks are accepted for non credit card purchases. All credit card payments must be billed to a US based address.